The Boston Uprising returns to Beantown this week to visit their fans and home city, but another event garners their attention. The Boston Uprising Collegiate Cup, a first time event hosted by the Uprising group which has taken select teams from across New England in a grand tournament where the winning team will get flown out to Burbank, California to watch the Uprising play in the upcoming Overwatch League season. 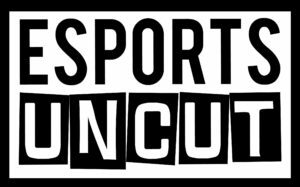 Out of the many teams which entered the tournament, the final four remaining are Northeastern University Esports, Boston University Gaming Club, University of Connecticut Gaming Club, and Emerson Esports. Boston University Gaming Club is the home team of this tournament. Wielding the home name of Boston in their university’s title, they are planning to do everything in their power to win this collegiate cup for the sake of Boston. Captain Joseph Yeb, or Tico by his battletag, passionately talks about his team in an interview. “More than anything,” Yeb comments. “We’re just a team of friends, playing together on ladder and scrims having a good time together. 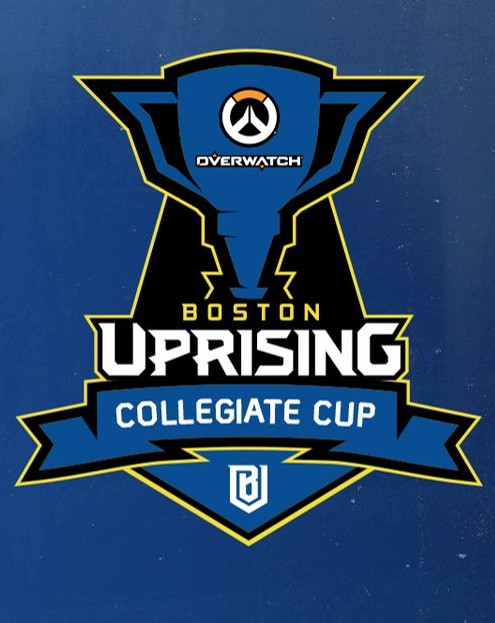 The Boston Uprising Collegiate Cup will be hosted in Laugh Boston this Saturday the 8th at 11:45 AM EST, streaming on the front page of Twitch to determine who the greatest collegiate team in the northeast shall be.